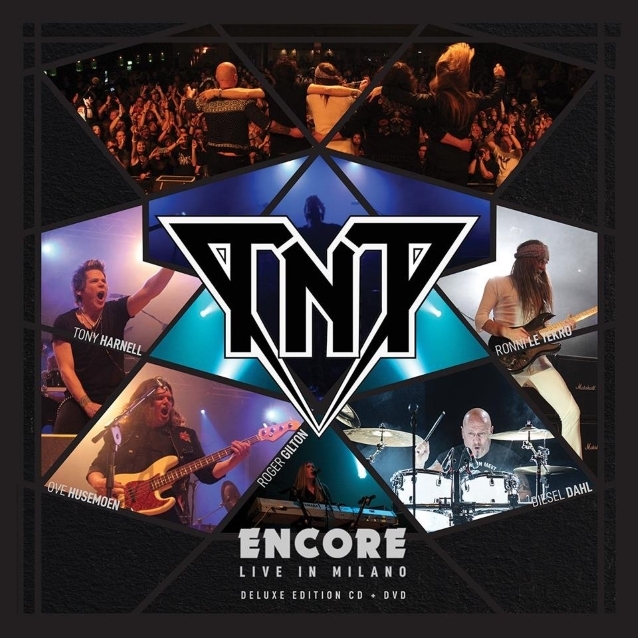 A new TNT live CD, DVD and Blu-ray, "Encore - Live In Milano", will be released on March 22 va Frontiers Music Srl. 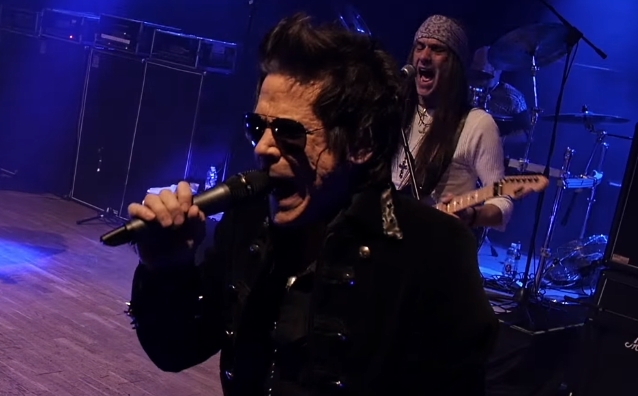 The set was professionally filmed and recorded in April 2017 at the Frontiers Rock Festival in Milan, Italy and features Tony Harnell on lead vocals. A performance clip of the song "As Far As The Eye Can See", taken from "Encore - Live In Milano", can be seen below. In October 2017, Harnell once again split with TNT, less than a year and a half after he rejoined the group. The singer described his relationship with TNT in an "Unphiltered" interview as "a very long marriage. I'm here [in New York], they're there [in Norway] — they're across the pond really far away. It's a very difficult situation to be in without having a very unified business organization, and no matter what I did, I could not get the thing unified. We were just on two totally separate not only continents physically, but mentally, psychologically, we were on two different continents as well." According to Harnell, he "really, really wanted" his latest collaboration with TNT to work out. "In my opinion, this was gonna be it — we were gonna stay together until I didn't feel like singing anymore," he said. 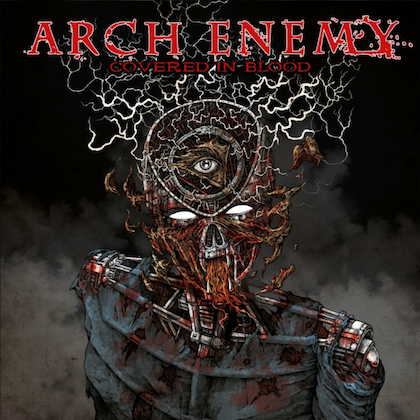 'I was gonna do other things and do other projects and so forth, but my goal was that TNT woud be my band for at least another five years, maybe 10 years or whatever, until it ran its course. So this was kind of an unexpected thing." One thing that Harnell wants "to make clear" is that he "did not quit" TNT "this time. I really haven't quit the band as many times as other people in the band have said and also the press has said," he explained. "Most of the time, it's been either a mutual parting of ways or a break. We've taken several breaks that were just not even talked about — we just didn't record or work [together] for a couple of years and then just started working again. The only time I legitimately actually quit the band was 2006. And then this [latest split] was just sort of a, 'This isn't working.' It was kind of a mutual thing. It [was] working on stage really well — actually, some of the best shows we have ever done were this year. And I was actually really happy. In August , I thought we did some of the best shows we've ever done, and then at the same time, we could not get the business stuff together. And at our age, the business really does have to be organized." The singer went on to suggest that some of the individuals closely associated with TNT were to blame for his most recent exit from the group. 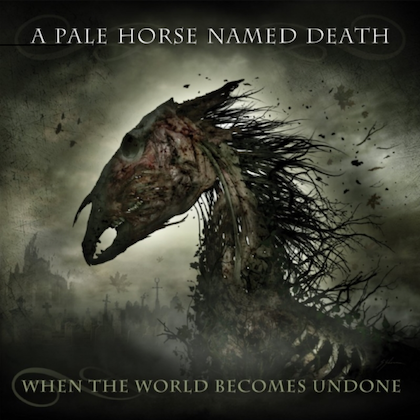 "There are people that often are maybe well-meaning, but there, unfortunately, were people around the band that were, instead of trying to bring the main characters in the band together, they were more… maybe inadvertently — I don't think they were on purpose trying to do this — but they ultimately drove a wedge between the two most important members of the band, and that was ultimately the thing that I think caused this last thing to fall apart," he said. At the end of the day, Harnell says that he feels "really, really bad" for the TNT fans who were hoping to catch the band live again. "I feel bad about it for myself, because I really wanted this to work so badly. I was having a great time. In fact, I posted three videos, I think, on my page after the last shows that we did because I was so proud of the band for how well I thought we were playing. So, ultimately, I feel very, very bad for all the fans that never got to see the band, 'cause I was really looking forward to coming to America. We were starting to get some really good offers for some really good festivals in the U.S., and I was excited about it. And a lot of other countries and a lot of other things were coming together, and then, all of a sudden, it was done." Harnell added that was aware of the fact that he was being blamed by many of the TNT fans for his latest departure from the group. "I don't read Blabbermouth — I don't," he said. "I mean, I read the stories, but I don't read the comments under the stories, because those are dangerous to read. But I know just from peeking at my page and having to delete a few things here and there, and over at the TNT page, and then hearing from a few friends some things that the people were saying some not-such-nice things. But, honestly, at the end of the day, I don't really hold it against them, because they don't know. They weren't there, and anything they're hearing is either second-hand or third-hand [information]." In November 2017, TNT recruited Baol Bardot Bulsara as the band's new singer. The Spanish vocalist made his live debut with TNT at the Oslo Spektrum on Oslo, Norway, where the group performed as the support act for the SCORPIONS. 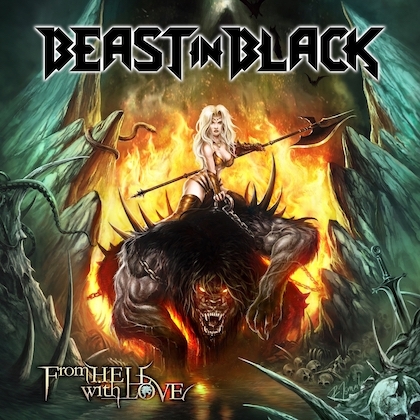 TNT's first studio album with Baol Bardot Bulsara, "XIII", was released last June via Frontiers Music Srl.